A new local production of The 39 Steps is coming to the Festival Hall. Emily Watts, Publicity Manager for Winton Players and Laura Sheppard, Director of The 39 Steps discuss the production which opens from Thursday 11 April and runs until Saturday 13 April 2019. 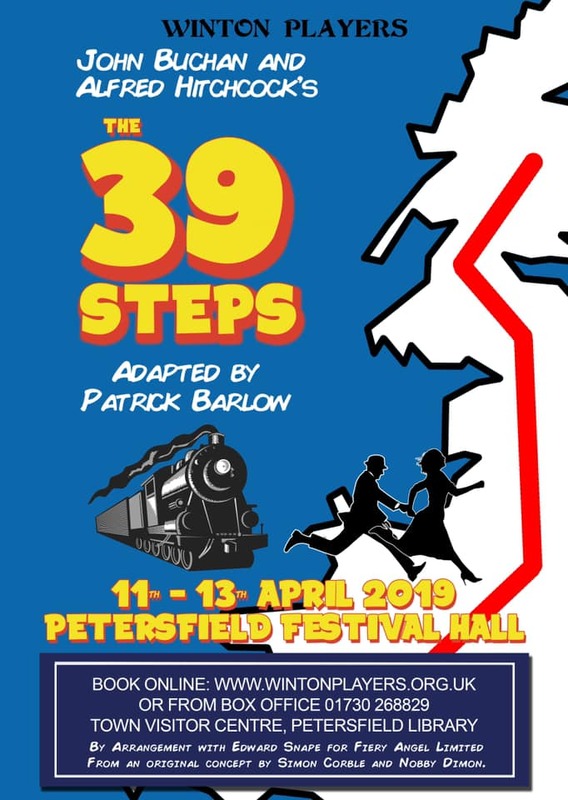 The 39 Steps is a comedy-thriller by Patrick Barlow based on the book by John Buchan.